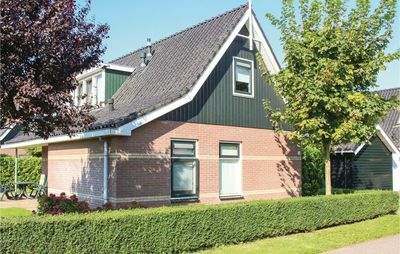 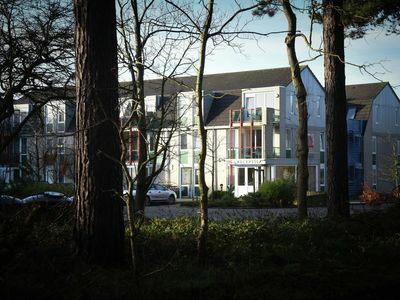 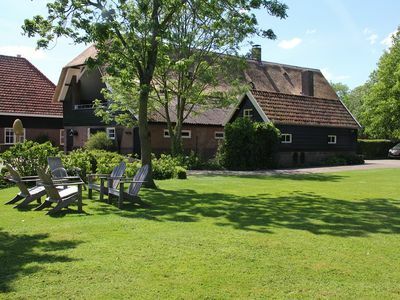 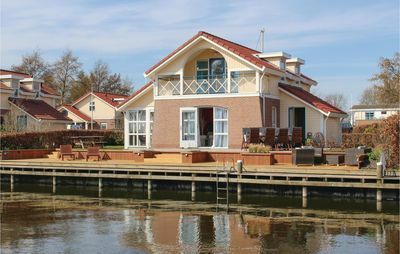 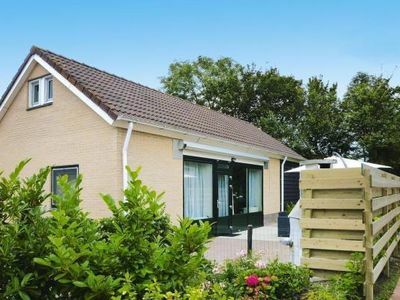 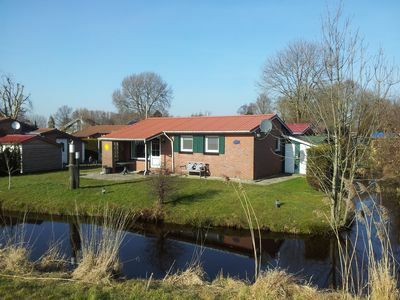 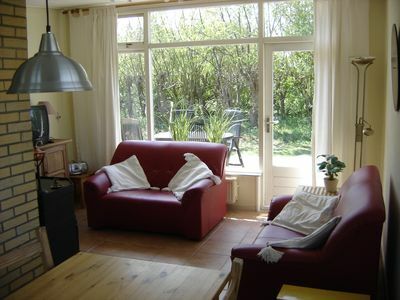 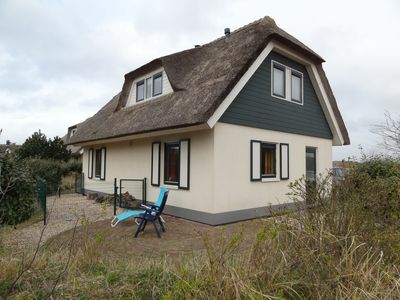 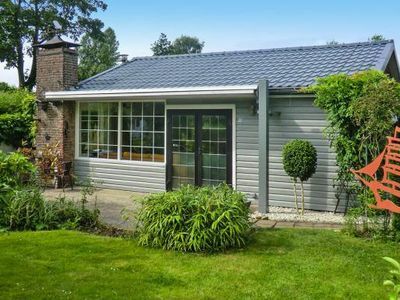 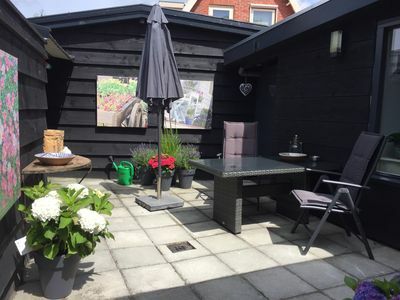 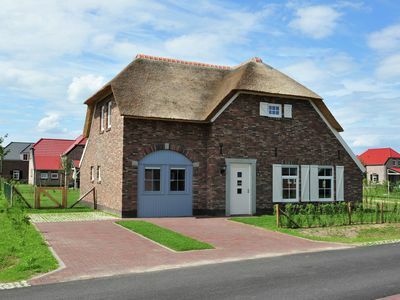 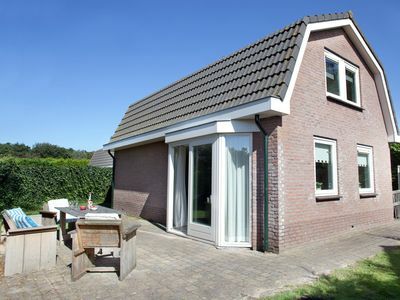 Residence de l'Europe is located in the center of Domburg and just 100 meters from the beach. 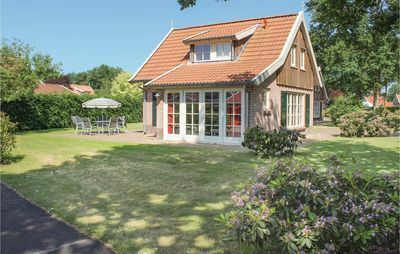 The Residence was built in 1991 on the square in front of it where Hotel de l'Europe was. 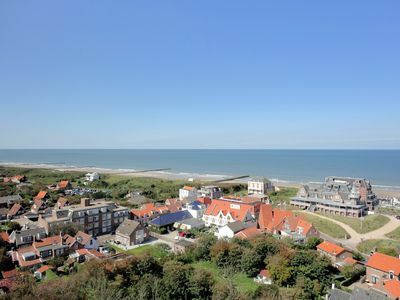 This luxury apartment hatt a wonderful balcony on the sunny south-west side with views of the dunes' and the Penthouse also the sea! 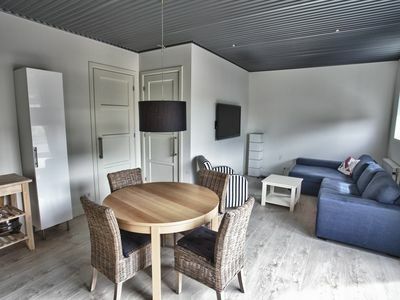 The building has an elevator, free Wi-Fi and the apartment has its own garage.